Stone walls on a property can be both functional and beautiful…..but if not done by professional landscapers like KDI Landscaping, disaster can occur. 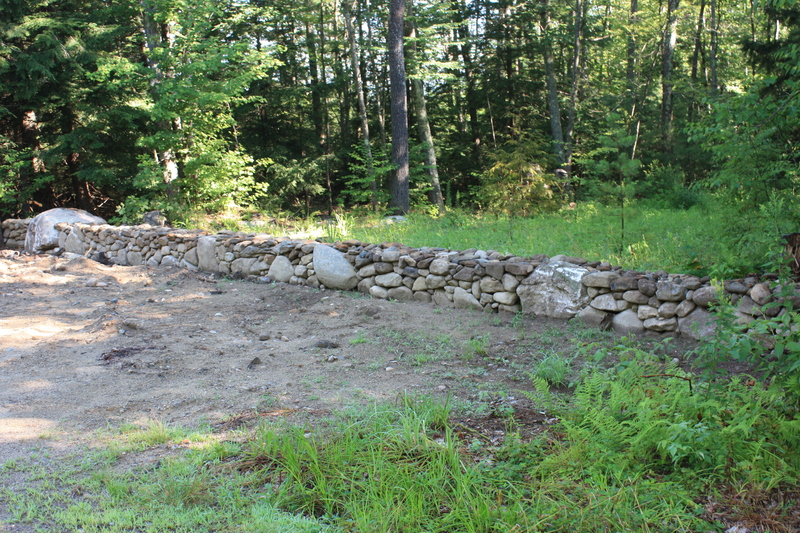 Nothing compliments a NH property (commercial or residential) like a well built stone wall. Whether the wall is merely decorative or functional (or both! 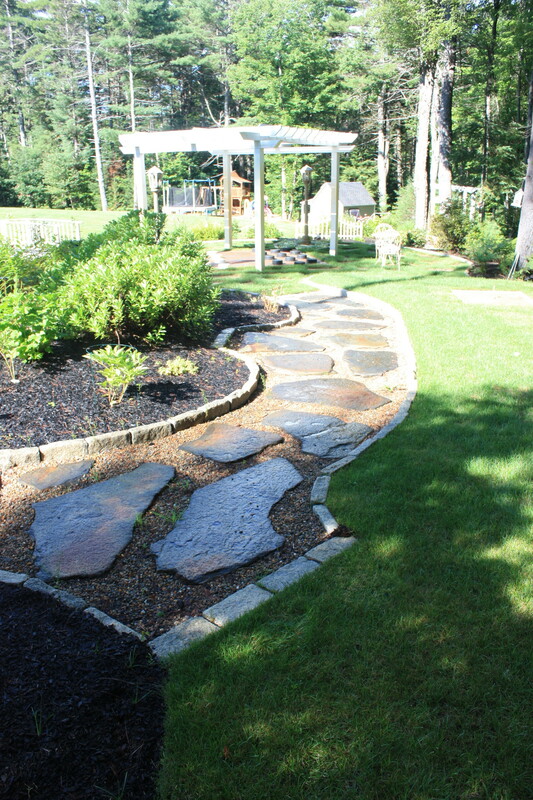 ), KDI Landscaping is exceptionally skilled at building custom, natural & artificial rock walls for your fine residence or business. Since no two yards are the same…and no two visions from our clients are ever the same, no two rock walls are ever the same. We take pride in our ability to design and construct hardscaping using materials like field stone, versa-lok block walls, brick, retaining and concrete walls. Natural rocks are of an irregular shape therefore the installation of the retaining wall can become a bit tricky & a bit of an art form. Once a spot is chosen and prepared, natural rocks are delivered and our team will, like putting a puzzle together, find the right spot for each piece of rock. The final and finished wall will be unique and individual in style which could help to enhance the property. Functional rock walls are a solid and strong structure. 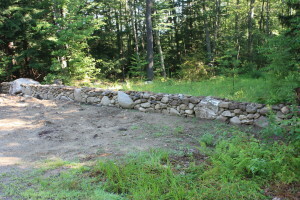 While natural rock walls are usually for asthetic purposes, they can also help to manage soil issues on the property immensely. 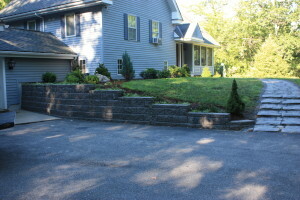 Artificial rock retaining walls offer great durability, strength, flexibility and can be made to appear in just about any color and shape to match the natural landscape or your home/ business. The artificial rock wall installation process is slightly simpler than natural rock, as manufacturers produce the artificial rocks in similar shapes and sizes making it easier to install and work with. Artificial rock is a great alternative to the real thing. The artificial rock retaining wall will look and feel just like a natural rock wall but at half the costs. 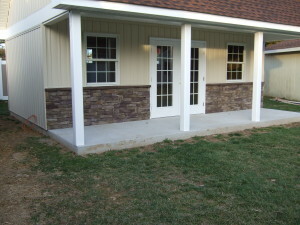 Artificial rocks are designed for functional and decorative applications for fine homes and businesses alike. 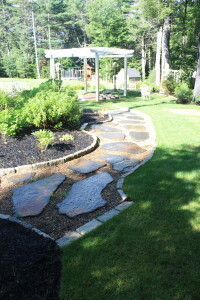 KDI Landscaping also designs and builds custom backyard patios that are both functional and beautiful in NH and north central Massachusetts. You will be surprised at how much a nicely designed patio can enhance both the beauty and the functionality of your yard. We us PA flagstone, brick, pavers, cobble stone combined with solid wood types to build back yard fireplaces, sitting areas and decks. We have even designed and built a giant back yard checker board!